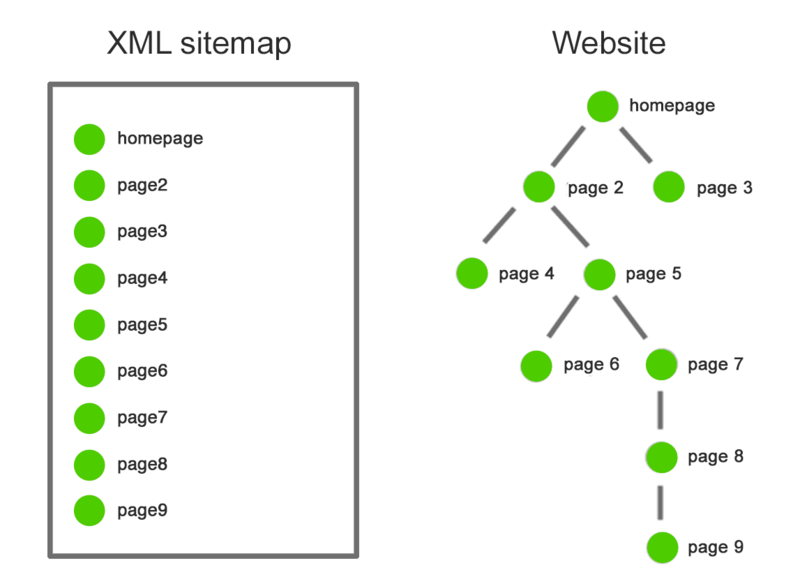 As the web evolves, so too does Google and SEO. 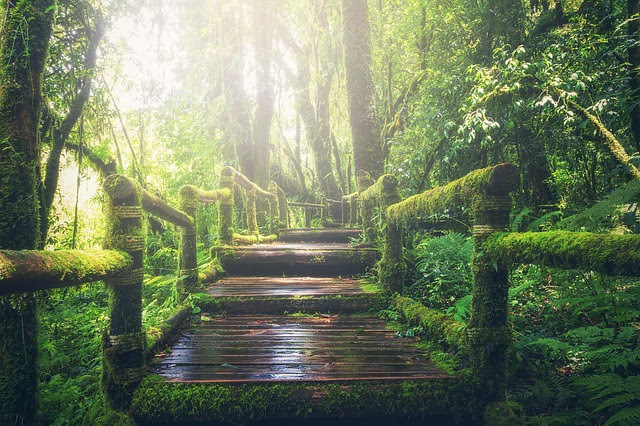 This means what is considered best practice is often in flux. What may have been good counsel yesterday, is not so today. My first ever gig was at a Pontins holiday camp when I was nine. It had a talent competition and I decided to enter as a standup, with a book of jokes from which I took all of my material. A lot of the jokes seemed to have no problem playing with the stereotype of Irish people being stupid. 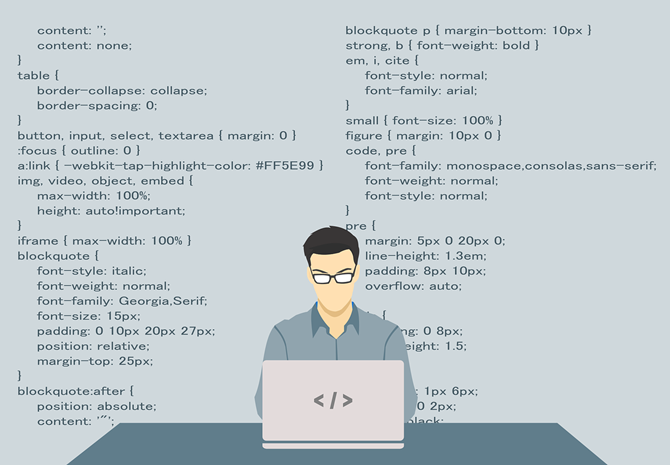 I’ve seen a number of clients see ranking improvements across the board by cleaning up their XML sitemaps and noindexing their utility pages: Now you’re thinking, “OK, great, Michael. For American daily newspapers, the story of the last decade-plus hasn’t been about mass closures — it’s been about mass shrinkage. The pace at which newspapers are shutting down isn’t much different from what it was in the late 20th century. Get the New Statesman’s Morning Call email. Carl Miller of the think tank Demos wrote for the New Statesman in August suggesting that a concerted Russian effort to subvert and bias Wikipedia is a real possibility that shouldn’t be taken lightly. And so, with a last splendid hurrah, the doors have closed on another county season. It is difficult to overstate the importance of headlines. 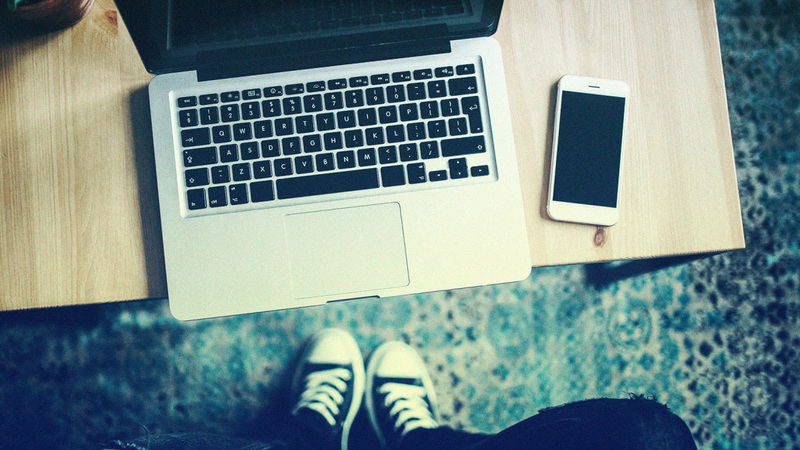 A good headline can entice and engage your audience to click, to read, and to share your content. In many cases headlines are the thing that is shared rather than the article. So you knew that. Sir Tim Berners Lee is building a new version of the world wide web, designed to take power away from tech corporations including Facebook and Google and restore it to the individual. Say what you like about Boris Johnson, he delivers a second-rate speech better than most other second-rate politicians, many of whom have been on show at the Tory party conference in Birmingham this week. But the bottom line is that Boris is essentially still second rate. Apple is one of four tech giants to come out in opposition to a proposed new law in Australia which would force companies to provide access to encrypted user data. Infographic building is a skill that some of us just don’t have. If you have the time, you could learn to use Adobe After Effects or, if you have the budget, hire someone who is a pro. David Attenborough ridiculed Donald Trump‘s withdrawal from the Paris climate change accords saying the US’s ‘outdated’ position would be ‘overcome’ eventually as there is a groundswell of support for action across the world. Google wants to make it easier for people to find fact checks. To do that, the company is building another version of what it’s most known for: a search engine. On Tuesday, the Google News Initiative launched the beta version of a tool that’s specifically for fact-checking content. I’m starting my seventh (!) year teaching students on the Interactive Journalism MA at City, University of London. Inspired by my colleague Sarah Marshall, I’m going to try to write up some of the core elements of the lectures as blog posts over the next 10 weeks. 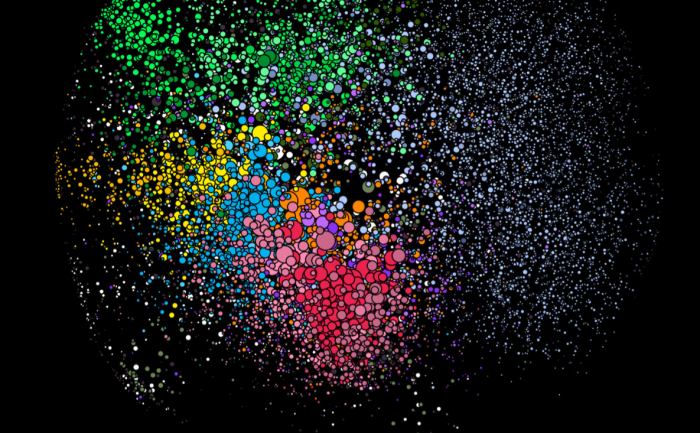 News is frequently discovered on social media, away from publishers’ own platforms. All 435 seats in the House of Representatives are up for election. 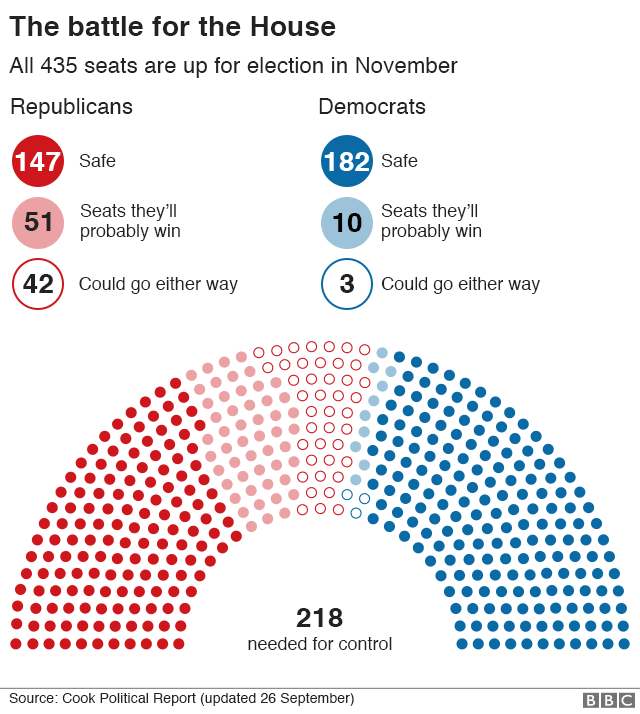 If the Democrats want to take control of the House by having the most seats, they’re going to have to claim at least 23 from the Republicans. So that’s one way that journalists can approach their role. The money has run out for Unilad and so has the banter, with staff at the viral Facebook publisher which has collapsed into administration partly blaming the nifty financial footwork of its arch-rival, LadBible, for leaving hundreds of jobs on the line. 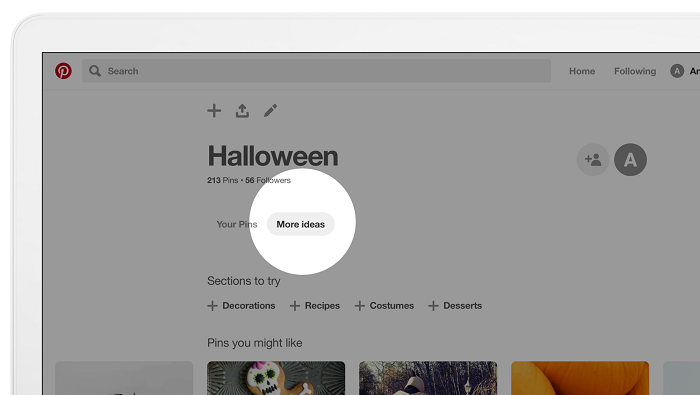 Pinterest is looking to boost content discovery with the addition of a new ‘more ideas’ tab which will highlight Pins similar to the content that you’ve previously saved on the platform. A Twitter search filtering tip. You can filter tweets with a specific hashtag to find any from people or organisations you follow, potentially more relevant. Publishers have been dealt a head-scratching start to 2018, following confirmation of Facebook’s previously tested News Feed changes, shifting directly posted news out of the main News Feed, leaving many strategies with an unexpected hole to plug (‘translated’ here for in layman’s terms by Adam Tinworth). But amongst the issues and talking points, there could now be serious problems for official sources and publishers given a scenario where a person shares a post containing a bogus fact or fake news (whether intentional or not), appearing happily on any users News Feed, but a post from an official organisation or publisher responding, clarifying or verifying this incorrect post, would under the new logic, gain far less traction compared to the ‘popular’ post and have to work far harder to reach all those that would have seen the original. Thus reversing work done and and commitments to battle fake news by Facebook itself. “A bogus news story that spread in December illustrates the problem, Mr. Struharik said. The story claimed that a Muslim man had thanked a good Samaritan for returning his lost wallet, and had warned the Samaritan of a terrorist attack that was planned at a Christmas market. Pages making posts that people generally don’t react to or comment on could see the biggest decreases in distribution. Pages whose posts prompt conversations between friends will see less of an effect. Essentially, for publishers, these News Feed changes mean a renewed focus on making your own site’s content as engaging, shareable (in both a technical and emotive sense) and SEO-friendly. Relying heavily on traffic from and an audience via Facebook was always going to be a gamble. ultimately they are a profit-driven business, so whatever changes they’ve made or concessions might have come along for public organisations, the bottom line will always be the bottom line. The goal posts have shifted, as we always knew they would. Publishers’ must battle on. Another week, another Facebook change, but this “Page-level demotion” should be significant for publishers, as the battle against fake news rounds upon ‘engagment bait’. Facebook will “…begin implementing stricter demotions for Pages that systematically and repeatedly use engagement bait to artificially gain reach in News Feed.”, with changes rolling out over the next few weeks. Headline writing and related social posts just got harder for some publishers and some publishing strategies just took a hit. 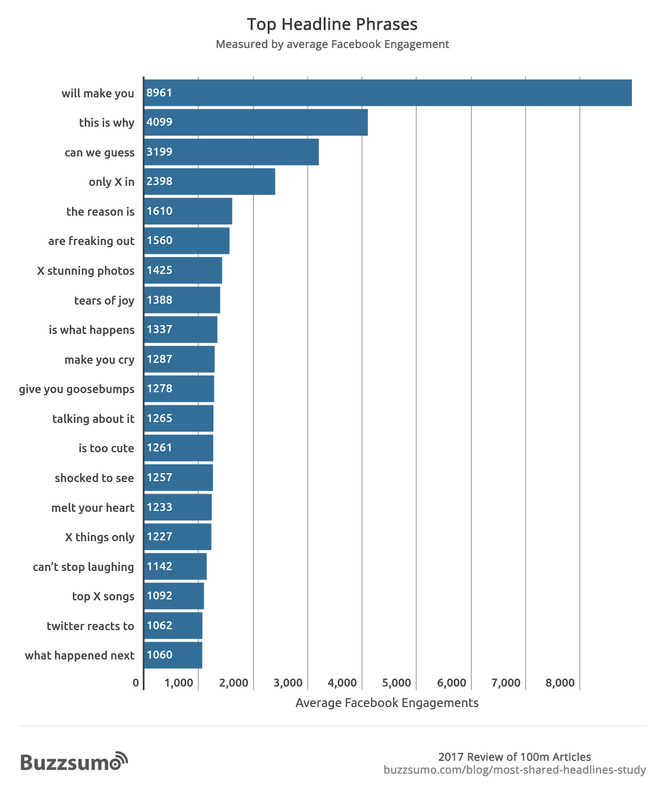 Publishers using “engagement bait tactics in their posts should expect their reach on these posts to decrease. This is where it might get hazy, the line between one man’s ‘engagement tactic’ using an element of teasing the reader or highlighting a keyword or name to catch their eye amongst the unending stream of content, can be another’s murky and misleading clickbait. One strategy, of withholding elements of a story in aheadline, might have to be rethought: “People expect the stories in their feed to be meaningful to them. When the headline of a story is missing information, people tend to find that misleading, sensational and spammy.”, although how Facebook will know if this has occured is an interesting point. Continue to publish posts that ask people for help, advice, or recommendations, such as circulating a missing child report, raising money for a cause, or asking for travel tips – these will not be adversely impacted by the Facebook update. Ensure you upload an image to your Facebook post to ensure a widescreen preview rather than a thumbnail picture. Publish headlines that exaggerate the details of a story with sensational language tend to make the story seem like a bigger deal than it really is. For example, “WOW! Ginger tea is the secret to everlasting youth. You’ve GOT to see this! 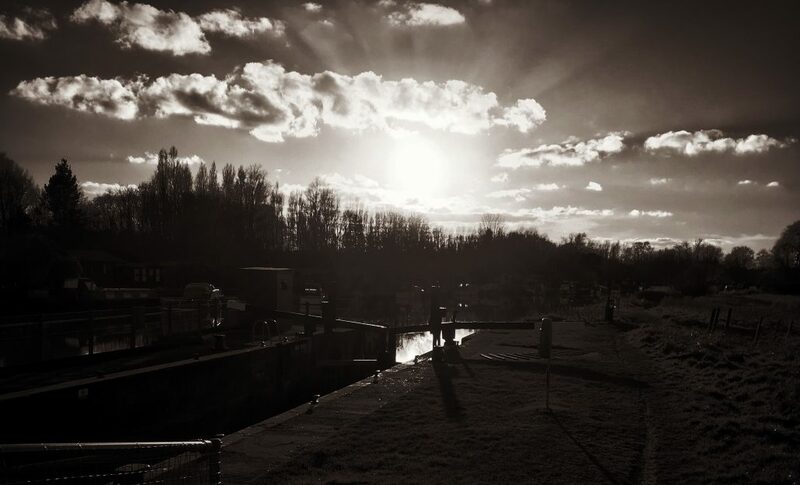 A photo story, from my Instagram feed, on playing cricket for Peterborough Town CC in England and the ‘beauty’ of our summer weather in 2017. I wasn’t at the news:rewired digital news conference yesterday, 8 February, but the updates were so excellent, and adding to a timeline in Twitter Moments was surprisingly easy.